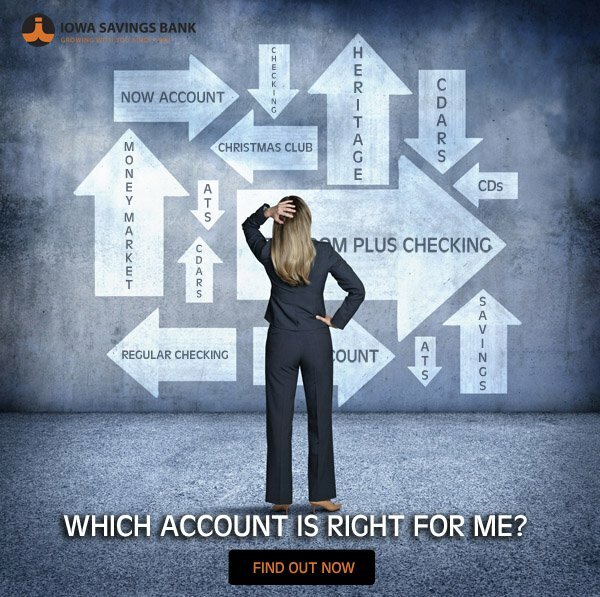 Our standard savings account, designed to keep banking simple. Minimum balance of $100 required to open any ISB deposit account. Service charges are subject to both state and local sales tax. APY=Annual Percentage Yield. APY accurate as of 06/01/2018 and is subject to change. Must obtain minimum balance of $1.00 each day to obtain APY. Fees may reduce earnings. This document is not a Truth in Savings disclosure. Ask a bank representative for Truth in Savings disclosures, account details, restrictions, processing limitations and enrollment instructions. Contact one of our bankers today to find out more about the ISB Savings Account.